Final Fantasy XIII-2 is the latest addition to the Final Fantasy franchise created by Square Enix. This epic RPG game promises to be an improvement on its predecessor, and makes its debut in the USA on 31 January 2012. We gathered the best trailers and gameplay videos below, to give you a taste for what’s to come. Also, read our Final Fantasy XIII-2 review, which covers the basic story and the game experience you can expect. 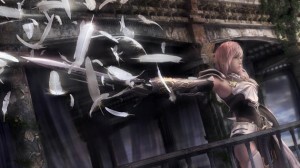 This is the very first trailer of Final Fantasy XIII-2. 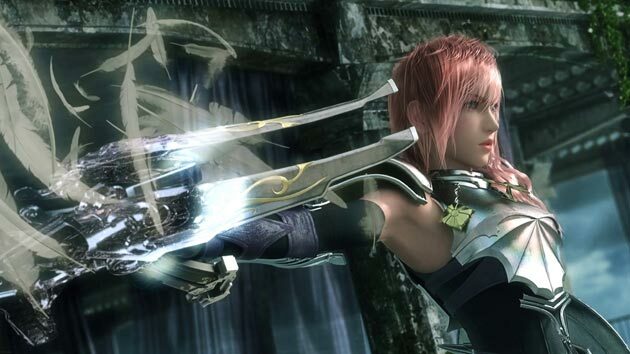 See what’s in store for our beloved hero Lightning in FFXIII-2! This is the Final Fantasy XIII-2 gameplay from the GameSpot Live stage show on the E3 2011 show floor demonstrating the Live Trigger, which allows the player to choose between four different actions, letting you control the direction of the plot. We hope you enjoyed these videos, but realize that this game isn’t for everyone. So we’d love to hear what you think in the comments below.